Designed with perfectly angled bristles, our luminizing powder retractable brush precisely applies the perfect amount of powder highlighter to illuminate features and give beautiful dimension to the face. Effortlessly gives skin a flawlessly radiant glow in one sweep. 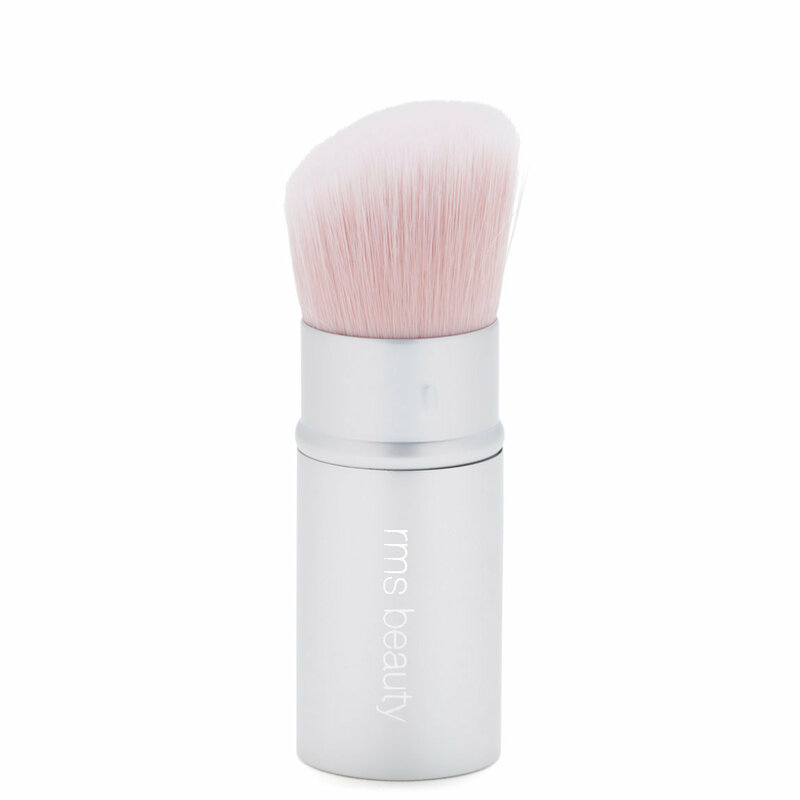 This 100% vegan brush is made of the softest, highest-quality hairs. The luminzing powder brush is retractable, keeping the brush head clean while making it easy to travel with.